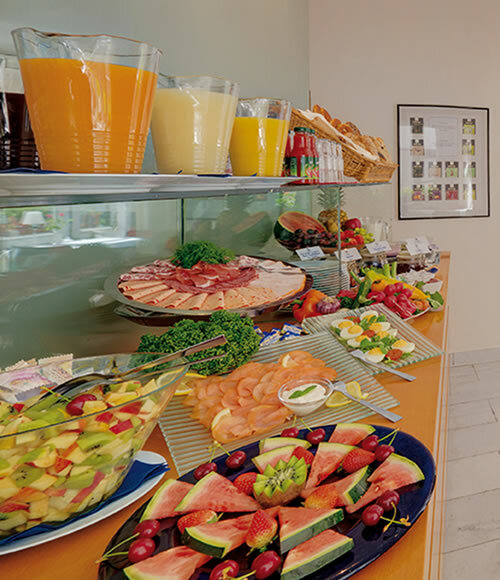 Our breakfast buffet provides quality and fresh food from regional partners. You can choose between fine tea specialties or various coffee drinks such as cappuccino, espresso or a latte machiatto without any extra charge. Please inform us in time if there is food intolerance. 06:30 a.m. - 10:00 a.m.